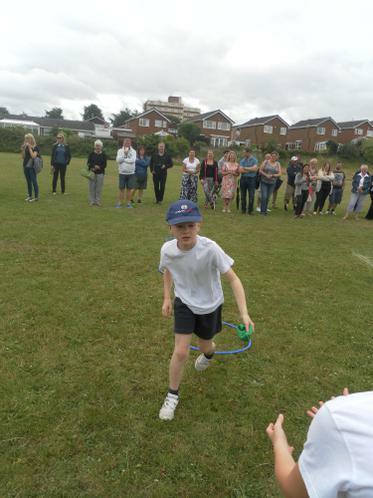 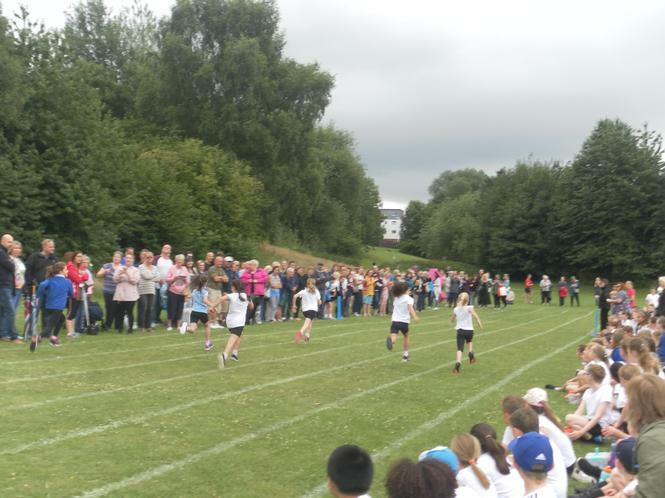 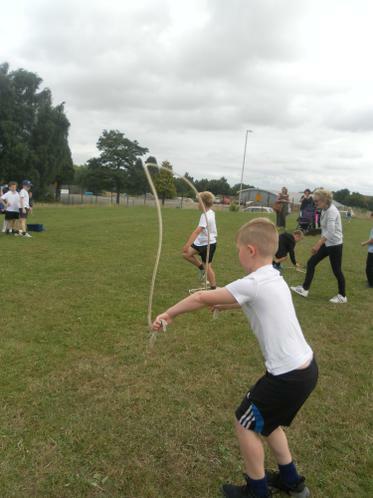 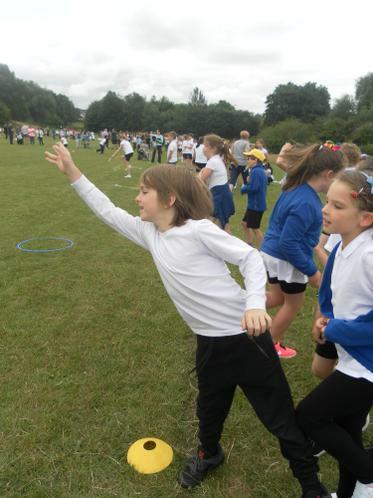 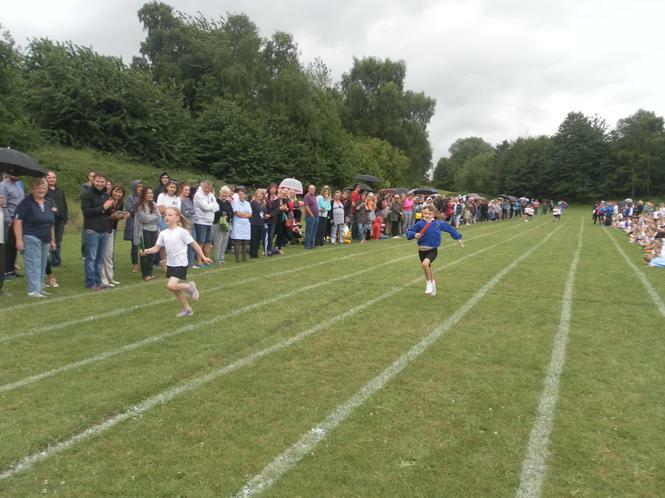 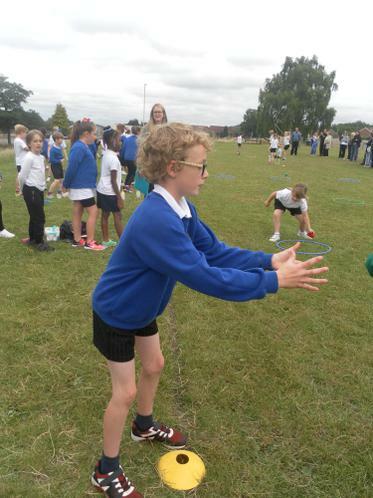 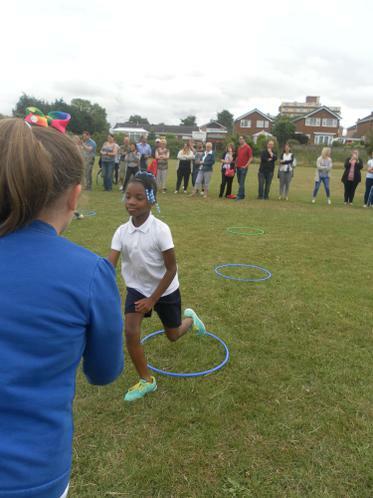 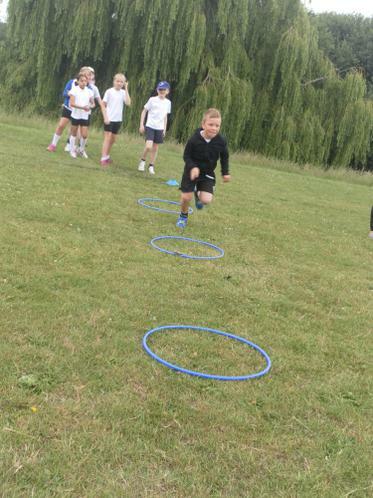 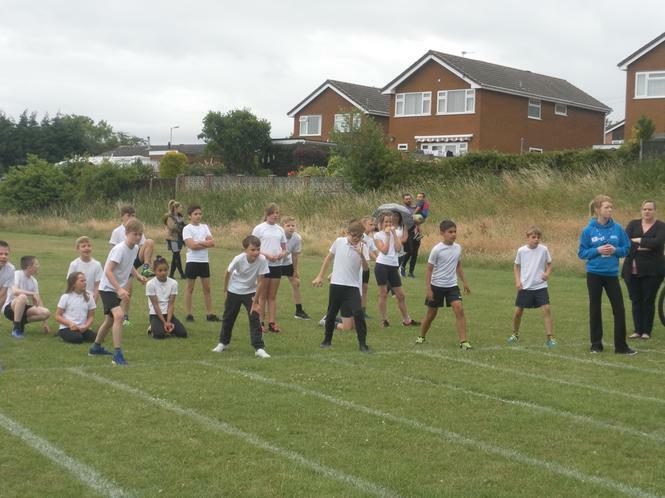 Sports Day for Key Stage 2 took place on Tuesday 4th July. 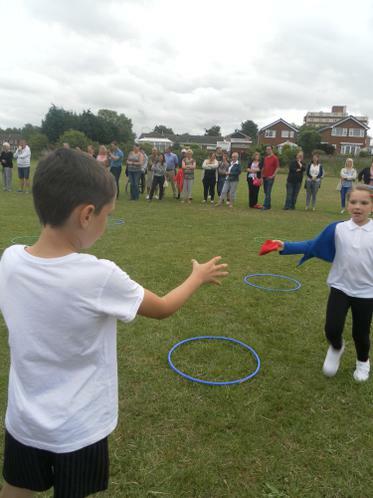 It was great to see happy children and parents enjoying the event. 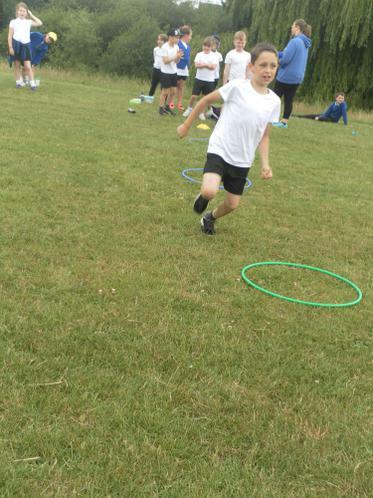 I have received many positive comments about how well managed the whole morning was. 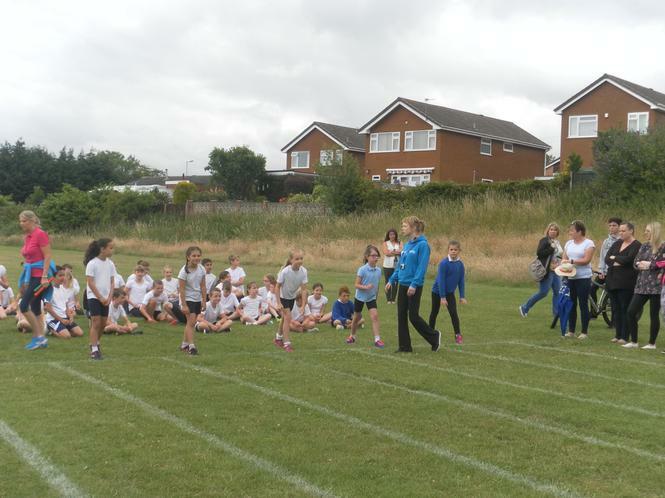 Thank you to Mrs Edwards and her team who always put on a streamlined show! 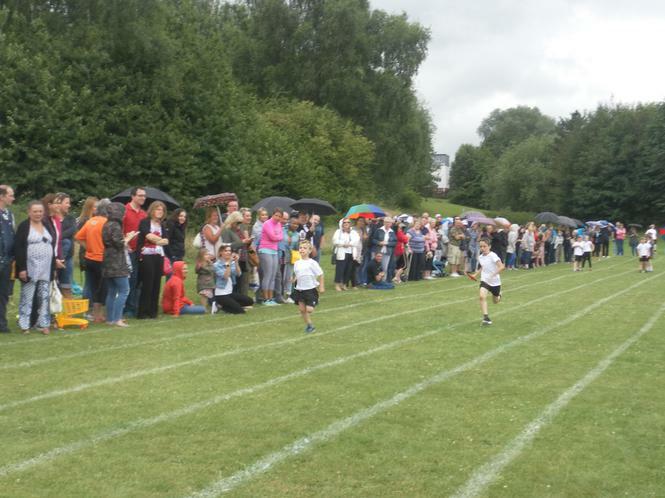 There was also a suggestion made of a parents’ race next year - what do you think?